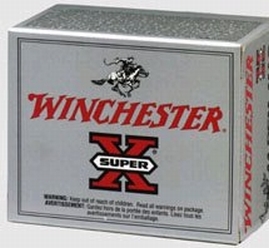 Winchester Ammo XBP12 Super-X Black Powder Blank 12 Gauge 3 25 Bx| 10 Cs in. Winchester has led the industry in ground breaking developments in shotshell loads and components. For all your training needs choose Winchester blanks.